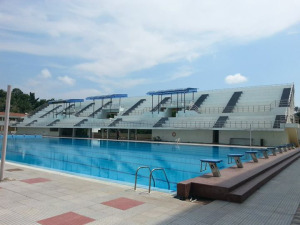 Eternity Pools is an international swimming pool manufacturer established in the year 2005. 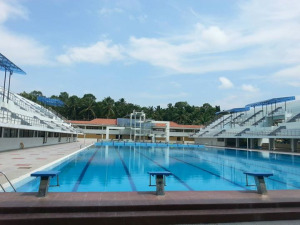 We focuses on designing and developing residential swimming pools, commercial swimming pools, Olympic pools, practice pools, diving pools, lap pools, water polo pools, kids pools, fountains, sauna at affordable rates. We offer various services like concept design, excavation, construction, swimming pool waterproofing, glass mosaic tilling, and filtration for all type of swimming pools with maximum satisfaction of the money you have spent.